Nintendo wants to make sure they keep the momentum going for Smash Bros. Ultimate. One of the ways they're going to do that is with a Smash Picture Dojo campaign in Japan. With this campaign, Nintendo will announce a theme. 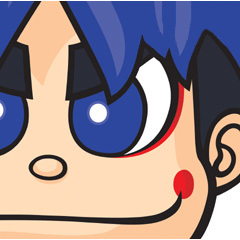 It's up to players to hop into Smash Bros. Ultimate and take the best screenshots possible to match the theme. After the pics have been submitted, the Smash Bros. Ultimate development team will sift through them all and retweet their top pics on the Smash Bros. Twitter account. After the campaign comes to a close, none other than Masahiro Sakurai will offer up comments on all the screenshots that got retweeted. These comments and screens will be shared via a feature on Nintendo's official website. The Smash Picture Dojo campaign kicks off with a “festival” theme. 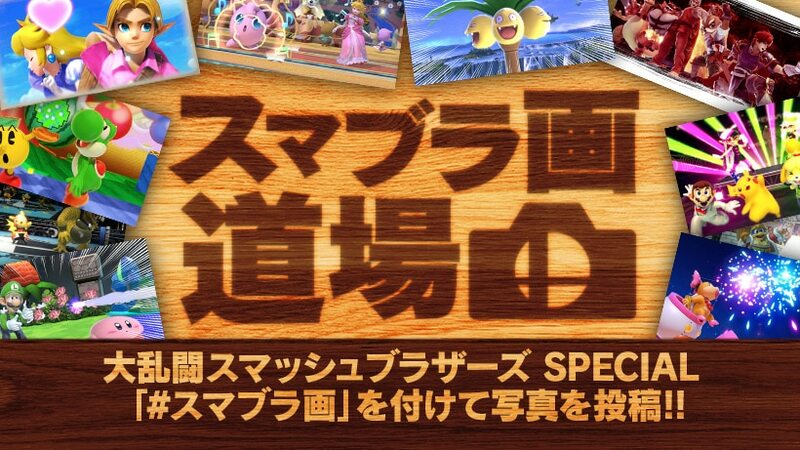 Players have to submit their pics using the “#スマブラ画” (Smash Picture) and “#お祭り” (Festival) tags. Those entertain have until February 7th, 2019 to do so. Wonder if this will again result in a plea from Sakurai to stop sending him up-skirt photos from female characters.